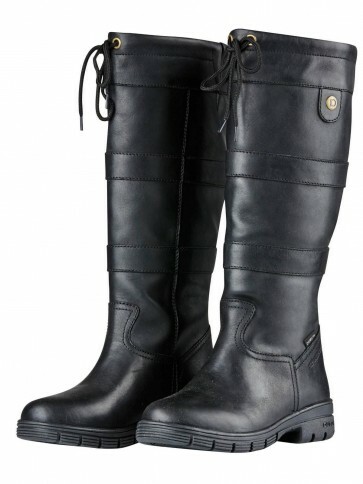 The best selling Dublin River boot, now available in full grain leather. 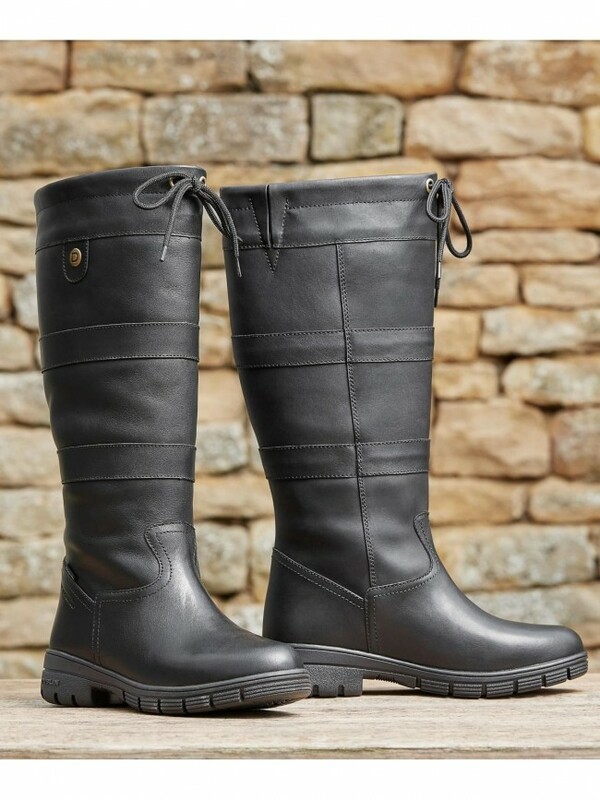 Waterproof to the ankle with a membrane that offers reliable waterproof protection and high levels of breathability, making this boot supremely comfortable and wearable, whatever the weather and wherever you want to go. Waterproof and breathable country boot. Moisture-wicking RCS footbed system with heel arch support and double cushioning layer. Durable and lightweight Tough Tec rubber outer sole. Elastic top gusset and adjustable lace.